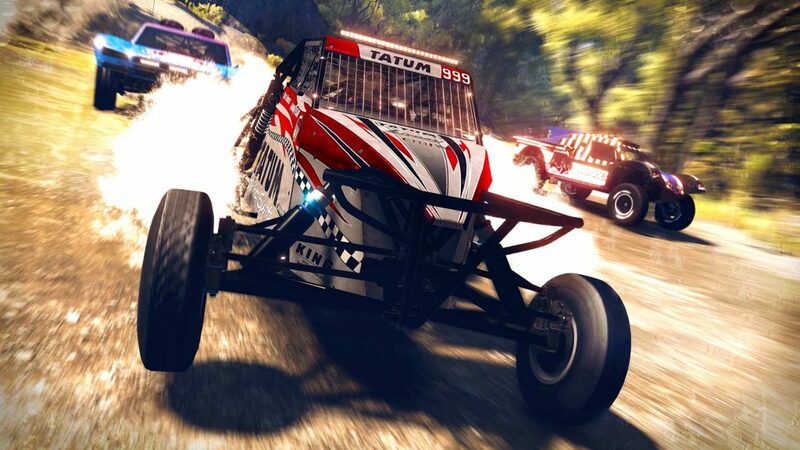 It’s been almost two decades since we’ve seen the release of a game in the V-Rally franchise but after a long hiatus it is back. 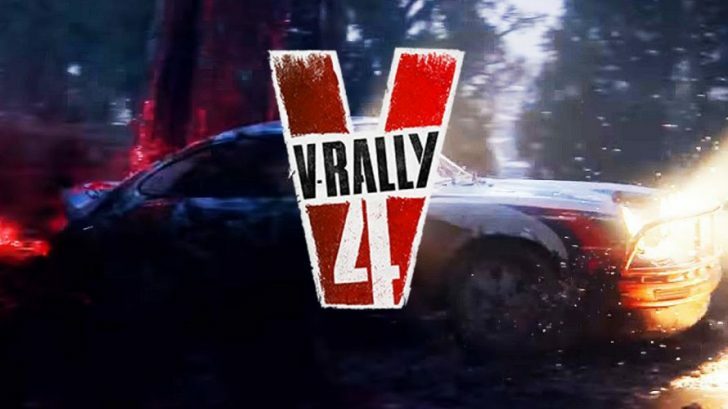 Bigben Interactive announced earlier this year that V-Rally 4 was on the way and the game has just arrived at the finish line. Read on to find out whether it claimed the gold trophy or not. 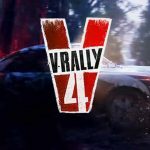 V-Rally 4 was developed by Kylotonn Games who is the same team that has been bringing use the WRC games over the past several years. The first thing I checked out in the game was the Career mode where you’ll take part in different types of races while putting a team together and adding new vehicles to your collection. 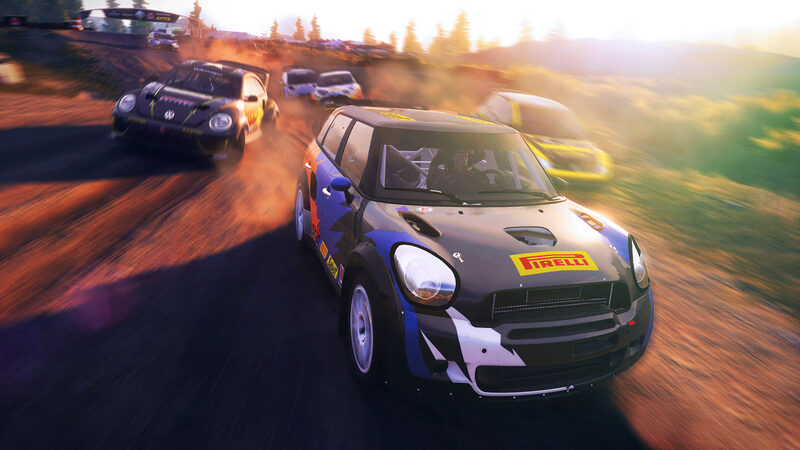 There are five different types of events in the game which are Rally, Buggy, Hillclimb, Extreme Khana, and V-Rally Cross. You’ll need certain types of vehicles to take part in some of them so not everything is open to you right away. As you race you’ll earn money to purchase new vehicles as well as pay new people to join your team. Adding new people is very important as you play because if you have people with better skills they’ll be able to do better work for you. This means that they’ll keep you car maintained better or develop new upgrades for you faster. Just make sure to pay them well so that they don’t go looking for work elsewhere. In terms of actually racing the cars in this game controlled pretty well in my opinion. It’s not overly arcadey like some titles but rather seems to have nice feel of a game that mixes both arcade and sim racing. I just got more and more comfortable and better with the vehicles as I played and really what more can you ask for than that in a racing game? Unfortunately the Career mode has some annoyances too. For one there are difficulty spikes that can make it hard to progress at the rate you might want to. The events are rated on a 1-3 star difficulty level and it’s once I got past the 1 star’s that I encountered problems. Two and three star levels require you to have a lot of upgrades on your car to even have a chance at winning them. Prepare to put some good amount of time into fixing up your vehicle if you want to take these on. You also can’t jump into any kind of event anytime you want. This is because the game just decides on its own what events to populate the map with every in game week. 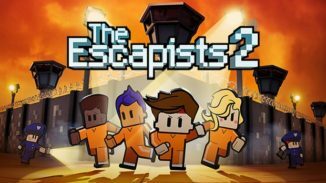 You can end up with multiple races of the same type of event and none of one or two others for instance. This led to things becoming a little repetitious to me. If you finish or decide to take a break from the Career mode V-Rally 4 also has online multiplayer for you to check out as well as a quick race option. Quick race is good for just wanting to jump into a particular race type or track and improve your skills on them. 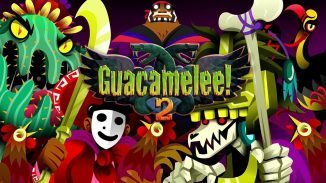 The online multiplayer is a nice inclusion as well although I struggled to find people online very much even post launch. 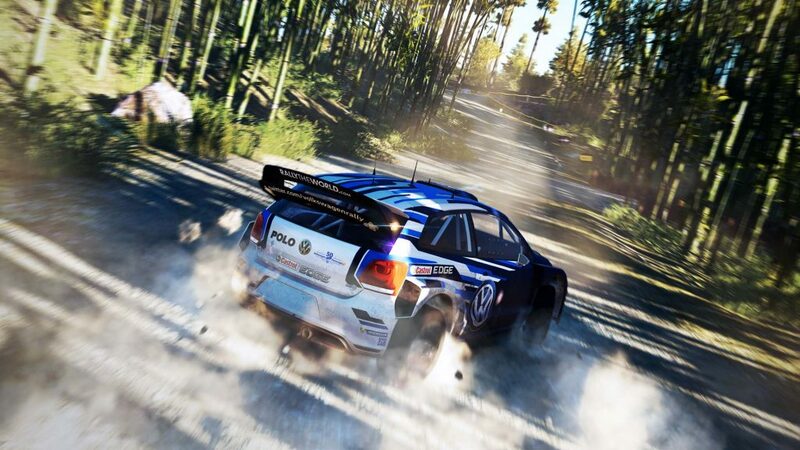 If you want to earn all of the trophies/achievements in V-Rally 4 you’re in for quite the grind. There are 50 in total and you’ll have to purchase all the cars, finish all the Career events, and win a ton of online matches among other things. One thing is for sure about V-Rally 4 and that’s that it isn’t really close to being one of the better looking racers on the market. 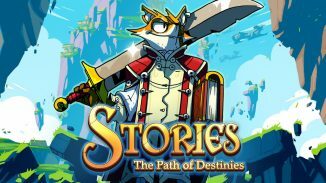 I played the game on a PS4 Pro for this review and found that it kind of looks like a late gen PlayStation 3 game. Textures look quite ugly upon closer inspection and there was some significant pop-in while racing as well which is quite disappointing. Also, while I primarily race using the behind the car view there is an interior option but it’s so basic and plain you probably don’t want to bother with it. That’s not to say that nothing in the game looks good because there is. The lighting and actual locations are pretty to race through and if you don’t really focus on the areas I mentioned you might not even really notice them. The sound effects and music are pretty good as well outside of the menu music which wore out its welcome with me far too quickly. V-Rally 4 might not be as significant as it was back when the last entry hit but for a rally racer it’s still pretty good. Some changes to how the Career mode works and operates could make for a more enjoyable and approachable experience and the visuals could use further performance upgrades as well. If you’re a fan of rally racing though you can probably look past these issues and still have a good time with it. 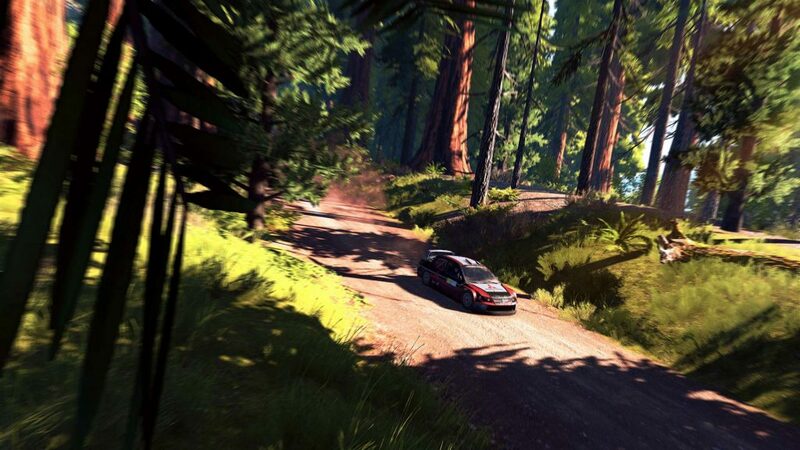 *V-Rally 4 is out now on PlayStation 4, Xbox One, and PC. Reviewed on a PS4 Pro. Review copy provided by the publisher.